 @nnasb is on Carousell - Follow to stay updated! 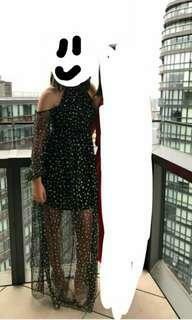 Several years old, used a few times, good condition. Used once, few loose threads. Glitter sheds a bit but it's still sparkly. 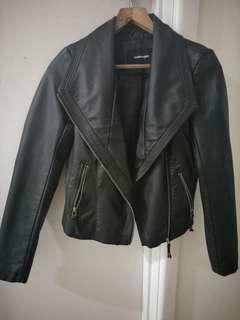 Originally $50. Less than a year old. Size 10 black JayJays skirt, never worn however has a small iron mark at the top front. Never worn, mid waist, grey shorts with elastic waist at the back and a tie front. 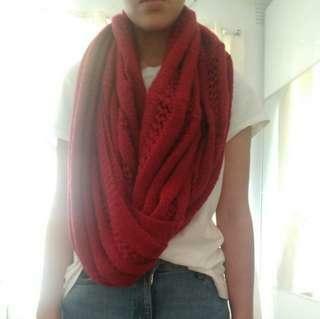 Very long infinity scarf (can be looped three times). Few years old however not worn very much. 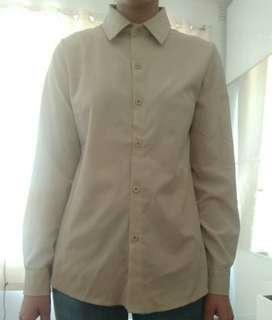 Beige blouse in size medium with black ribbon. Only worn out once or twice however a few years old. 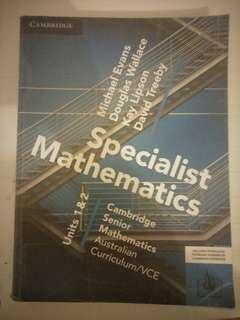 I'm so sorry that you're doing Specialist Maths, but if you buy this at least you won't have to pay $75 for this book of pain. The interactive textbook code is obsolete. 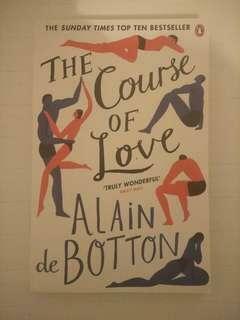 Alain de Botton's book The Course of Love. Cover slightly bent. A few bent corners, decent amount of highlighting and a decent amount of annotations that don't always make sense. 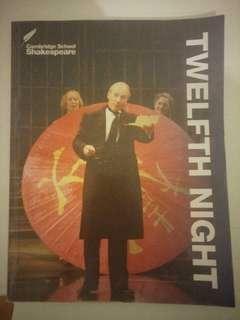 This edition includes notes at the back and definitions so good for students and curious readers. 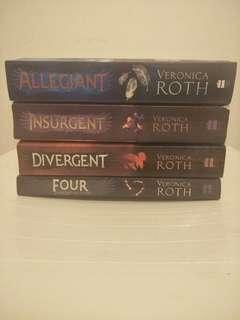 A few years old so naturally covers are a little bent; particularly Insurgent. Can be sold individually. 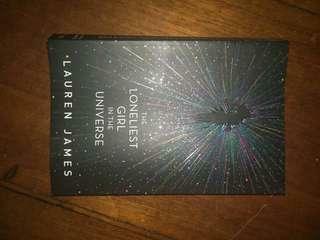 The Loneliest Girl in the Universe; selling because I don't like it. Book is slightly dented but otherwise in good condition.